I'm just all about the giveaways. I won a pair of earrings a few months back and it was like a mini Christmas opening up the mailbox to find them! Because of how much I loved that feeling, I thought I'd give everyone who happens to have a blog as well the opportunity to try and experience it too! 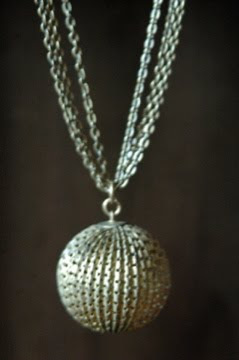 Head over to ViVi Reborn's site (here) for more information on how to win this necklace (it's originally $75). Good luck!! Update! There's another awesome contest! And this one you don't have to have a blog! 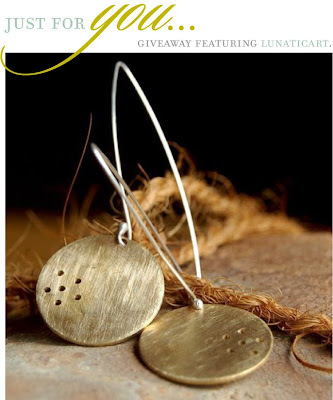 Just head over to Love.Obsess.Inspire and leave a comment for a chance to win these beautiful earrings! Happy winning!